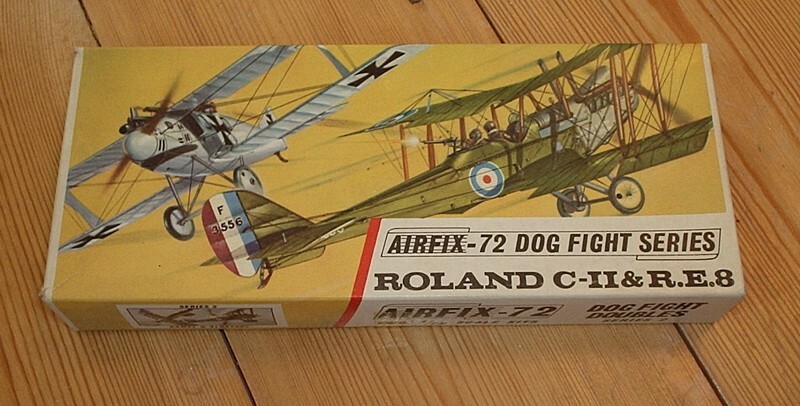 Home » Aircraft » Dog Fight Doubles - 1:72 » Roland C-II and R.E.8. This twin kit brings together the Roland, one of the most recent Airfix kits, and an old favorite, the R.E.8. Both were designed as observation aircraft and the streamlined German "Whalefish" is the ideal contrast to the angular British R.E.8. with its multitude of strut and bracing.